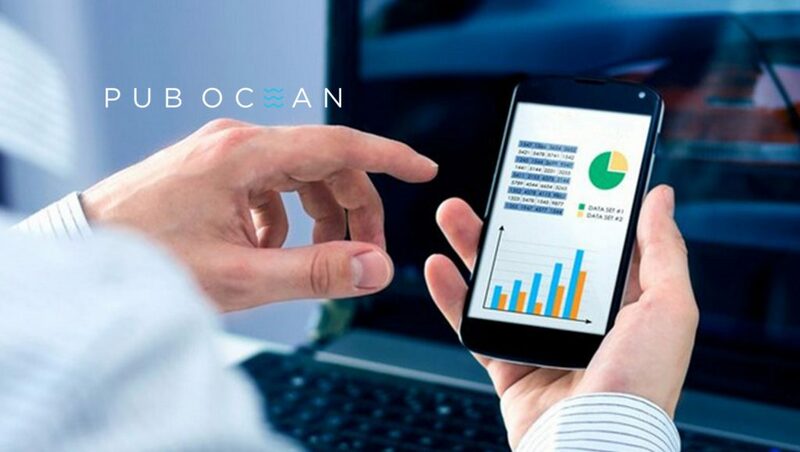 Pub Ocean, a technology company providing revenue-driven solutions for digital publishers, announced a new partnership with native advertising platform Prezna. Pub Ocean’s LiveYield, a real-time revenue analytics platform, will be integrated into Prezna’s content distribution technology. Through this partnership, Prezna’s customers will have direct access to revenue per session (RPS) tracking allowing publishers to make instant, revenue-driven decisions based on real-time content performance. Digital publishers on Prezna will now have the visibility required to see which of their campaigns are profitable, and which aren’t, allowing them to have granular control of their profitability. By enabling digital publishers to see their revenue in real-time, LiveYield arms them with the information they need to make better media buying decisions that directly, and positively, affect revenue and scale as it relates to audience development. Without real-time revenue data, publishers are unable to optimize their audience development strategies to the best of their abilities. They have to settle on operating at a lower performance. LiveYield provides the level of granularity needed to inform better media buying strategies in real time, arming digital publishers with the data they need and ultimately increasing usership of Prezna’s platform. Prezna is used by hundreds of digital publishers to scale their native advertising content on Outbrain, Taboola, Content.ad, RevContent and Yahoo Gemini. Pub Ocean, via LiveYield, will provide Prezna with very detailed and granular real-time revenue analytics of those campaigns, allowing their clients to track ROI in real-time at a granular level.